I have previously written about how to maximize pre-show planning to achieve the greatest ROI. Hopefully you have already applied that guidance and achieved positive results. If you have a trade show that’s imminent, you can also use that guidance and the methods below to close the leads generated at the show. Make the most of the information gathered at the show from your value selling trade show initiative. Data garnered from attendees, ideally using benchmarking assessments or value calculators prior to the show or at your booth, puts you in a great position for meaningful follow up. Even if your interaction with an attendee was limited to a conversation around your value proposition, you can use that to your advantage. Understanding the nature and scope of the buyers’ problems puts you in the desirable position of solving the buyer’s problem rather than “selling to” the buyer. Click here to learn more about how you can use Benchmarking for Outstanding Trade Show Value. Distinguish your post-show follow up with useful and actionable information. Send each lead a personalized value report and/or benchmark results along with an invitation to start building the financial justification for your solution. This approach helps you stand apart from the typical post-show drivel and quickly advances buyers through the sales funnel. 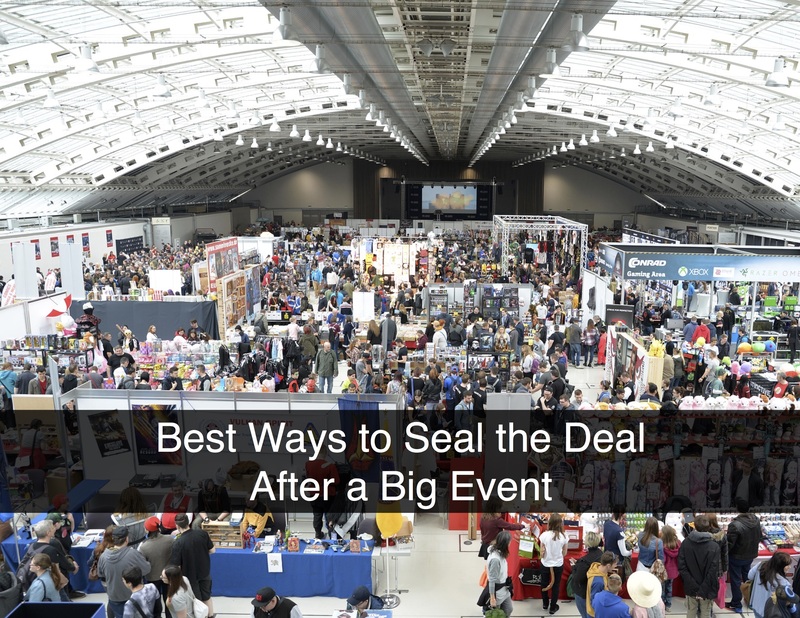 Use your value selling program to initiate conversations with the trade show attendees and leads that you didn’t connect with at the show. Promote campaigns featuring the value you can deliver to attendees that only casually stopped at your booth or are in the right role to make a buying decision on your solution. This allows you to extend the influence of the trade show and gather additional qualified leads. If you haven’t already incorporated value selling into your sales conversations, following an event is a great time to start. As an added bonus, as these additional leads become customers, they become part of your trade show ROI measurement. Click here for greater insights into how you can implement value selling. Although the money invested in the trade show is inherently part of the ROI calculation, closing incremental deals (not cutting costs) is the only significant way to drive your ROI higher. Using value selling tools before, during and after a trade show is an exemplary way to grow sales. This approach facilitates conversations with buyers around what they care about – how your solution can solve their problems. Remember, the only way to make a trade show worthwhile is to close incremental business.